I receive a lot of wine related products for the tasting room. 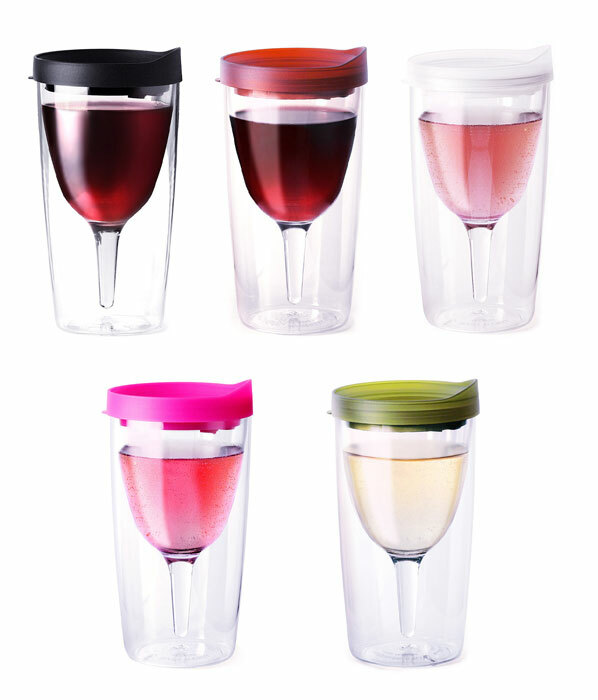 This sippy cup idea is the latest thing to come across my desk so I thought I would share it. I kind of hate to admit it, but this particular "stem" has merit. Pool party where you don't want glass? I try not to get too hung up on drinking wine from a proper vessel, sometimes, you just have to go with the venue.